Monument Records recording artist Walker Hayes’ “irresistibly quirky” (PEOPLE) lead single “You Broke Up With Me” off his forthcoming album boom. (12/8) has accumulated more than 500,000 combined units of streams and sales, solidifying its RIAA Gold Certification. Hayes was surprised with a gold plaque following an intimate album release show at a private space in Nashville. The RIAA Gold Certification represents sales in excess of 500,000 units for his hit single, “You Broke Up With Me,” that has more than 50 million streams and is No. 14 and climbing on the Country radio charts. The catchy single, penned by Hayes, Thomas Archer and Kylie Sackley, has allowed the new artist to break “into the mainstream by sounding different” Washington Post. 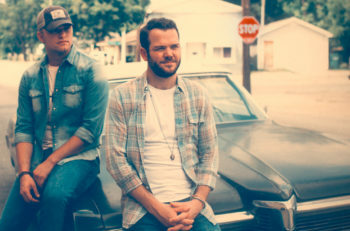 “Seeing Hayes break out by staying true to his unusual musical inclinations is inspiring to many in Nashville, as artists typically have to prove themselves radio-friendly before they can delve into less traditional material,” continued The Post. Fans can pre-order boom. 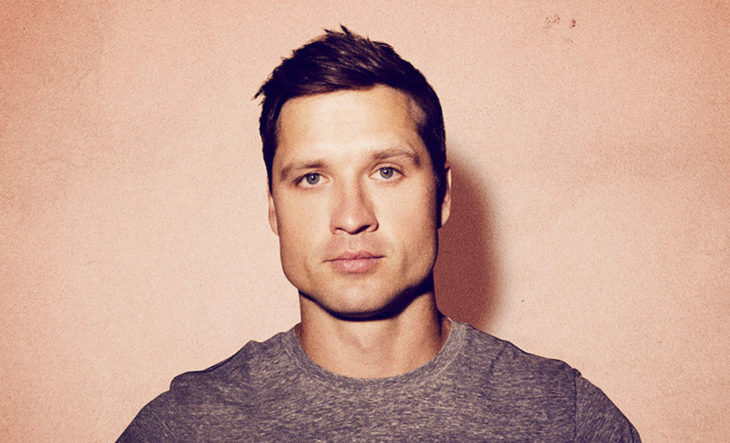 here: http://smarturl.it/walkerhayes and instantly receive four tracks including “You Broke Up With me,” streaming hit “Beautiful,” “Halloween,” and “Shut Up Kenny.” Currently, Hayes is finishing out Thomas Rhett’s Home Team Tour and will be joining Kelsea Ballerini’s Unapologetically Tour in 2018.